Thank you from the Kosovar people! 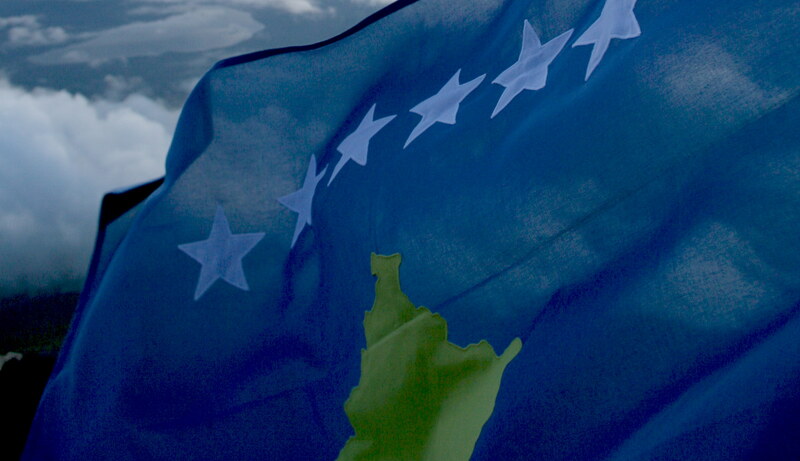 The Ministry of Foreign Affairs of Republic of Kosovo today announced thatÂ Antigua and Barbuda has recognized Kosovo as an independent state. Reception of theÂ verbal note confirming the recognition has been confirmedÂ by the Ministry of Foreign Affairs. We want to thank the people ofÂ Antigua and Barbuda for their acceptance, friendship and support. Thank youÂ Antigua and Barbuda! Next PostNext Kosovo becomes member of UEFA!